If you are considering Botox, it comes as no surprise if you have your own doubts or worries. With any kind of medicine, there are always rumours. For facial aesthetic such as Botox, they come with the added worry of horror stories and botched treatments. However, whilst Botox has been used in cosmetic treatments for approximately 20 years, myths surrounding the treatment remain. Read on to discover the truth about Botox and bust a few common myths. The most common myth when it comes to Botox is that you lose the ability to have facial expressions and are left with a frozen look. It is believed by many that having Botox injections immobilizes your facial muscles and makes showing emotions impossible. However, the key to Botox is subtly and enhancing the face by reducing the appearance of lines and wrinkles. 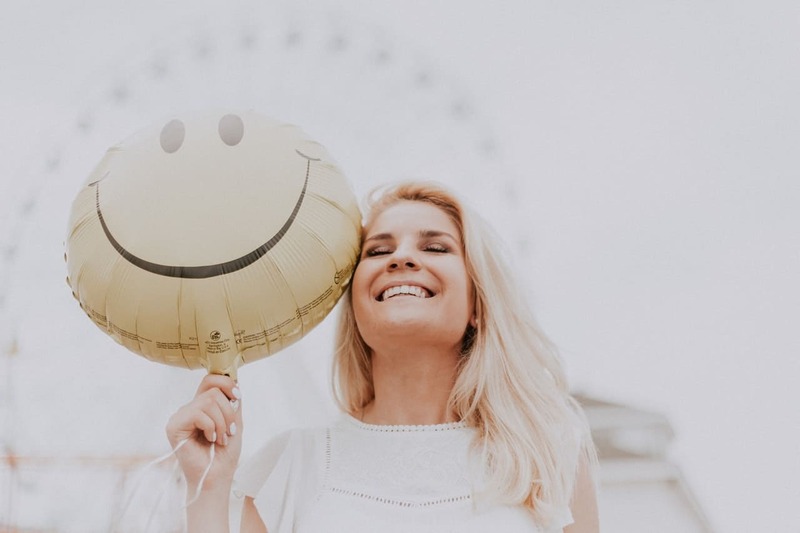 Injections target specific muscles to relax them and in fact, many people who have had Botox are still able to smile, frown and show any emotion in between. Of course, both treatments involve injections and reducing the appearance of fine lines and wrinkles. However, they do have different purposes and their similarities end there. If you are looking for an anti-wrinkle treatment Botox is the right solution to refresh your look. Muscles are relaxed with Botox injections whereas Dermal Fillers add volume and plump facial tissue to create a youthful look. Botox holds a long and well-established history of being safe, with more than 16 million treatments being performed since it was first introduced. In fact, some medical treatments concerning health issues use Botox as a form of treatment for issues such as migraines, excessive underarm sweating and an overactive bladder. Botox injections use Botulinum toxin, a purified protein, to relax the face. Botox is completely safe to use when administered by a licensed, qualified practitioner who follows all the recommended regulations, protocols and dosage. The effects of Botox are temporary, however the length of your results does depend on how your body reacts to the treatment. Where you receive Botox injections will also have an impact on how long treatment last. For Botox administered around the eyes treatment can last for up to 12 months, while around the jawline and forehead it can last between 4 and 6 months. As muscle action gradually returns, so do the appearance of lines and wrinkles, which may make you want to receive treatment again. However, lines and wrinkles can often appear looking less severe with time as muscles shrink. If you decide to get Botox, you will already be aware that it is a non-surgical treatment. But did you know that it only takes a few minutes to administer and does not require the use of anaesthetic. You will also be pleased to know Botox is a relatively low-pain treatment. Of course, while we all have different pain thresholds, the sensation of receiving a Botox injection is described as feeling a slight pinching lasting a few seconds.